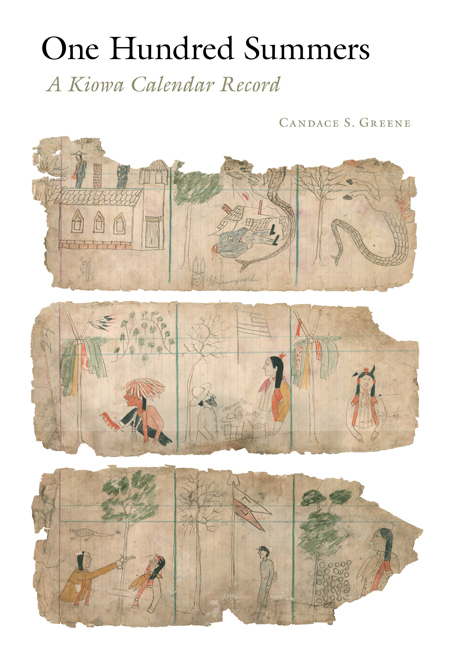 I am pleased to note that One Hundred Summers: A Kiowa Calendar Record, a book by my friend Candace S. Greene, has just been released by the University of Nebraska Press. Candace’s study is an important outcome of a project that I initiated while serving as Assistant Curator of Ethnology at the Sam Noble Oklahoma Museum of Natural History. Through text and color images, the book presents and interprets a remarkable pictoral calendar by the Kiowa artist Silver Horn. Covering 100 years of Kiowa tribal history, the calendar was donated to the museum during my tenure at SNOMNH. With IMLS funding, teaching materials have been prepared to faciliate use of the calendar in K-12 contexts. 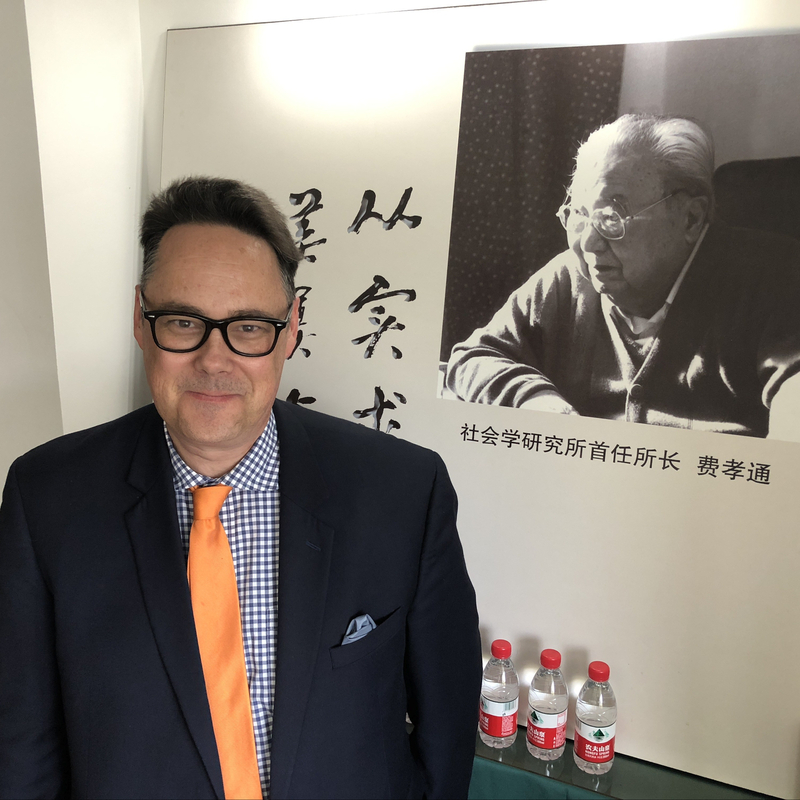 In addition, my friend Daniel Swan, the current SNOMNH curator of ethnology is preparing an exhibition focused on the calendar. In the period since the project began, the fragile calendar has been completely conserved and stabilized with funding provided by the Save America’s Treasures program. My friend Victoria Book, SNOMNH’s conservator supervised this effort working with paper conservation specialist Ellen Livesay-Holligan. The University of Nebraska Press has done an exceptional job in designing the book. It is really beautiful. Check it out and help spread the word.